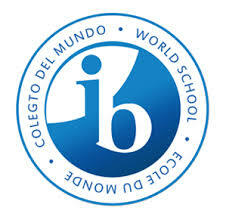 IB DONATION. ANY QUESTIONS, PLEASE SEE MR. JENKINS. THANK YOU.